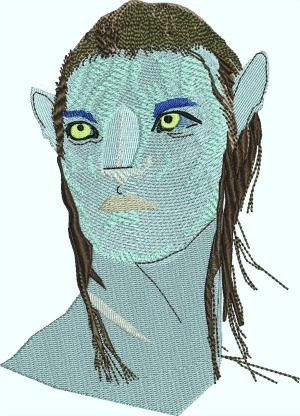 Check out the new Avatar machine embroidery designs. Designs will be in your format. Should you need it resized to fit your projects, I will resize the design for just a small fee of $3.00 and send you an invoice for the resizing after your purchase and a note letting me know what size you need. Designs will be emailed to you.